Congratulate your favorite graduate on their big accomplishment by getting this beautiful gift for your family's Christmas tree. Every holiday season, they can go back to the excitement and joy surrounding this day. 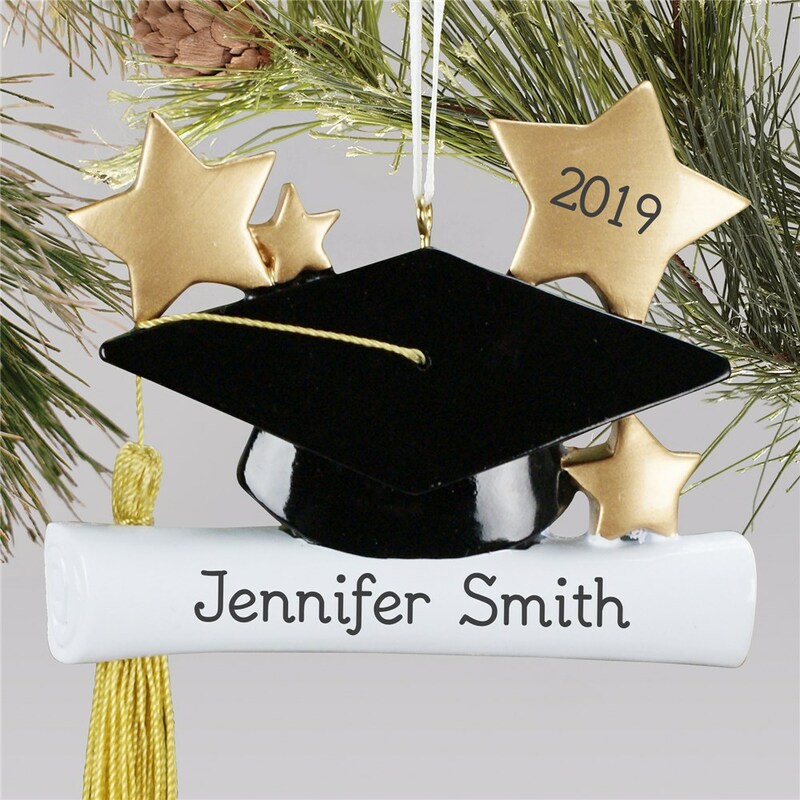 This personalized graduation ornament is artfully crafted of resin and beautifully detailed with a soft gold tassel. 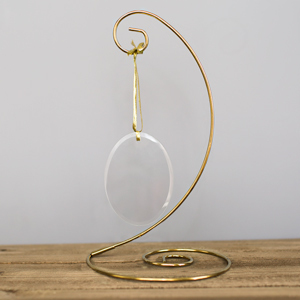 It measures 5" tall and comes ready to hang with a ribbon loop. Free customization of any name and year is included with this Personalized Cap & Gown Graduation Ornament. Don't ever forget how much your graduate has accomplished by completing their schooling. 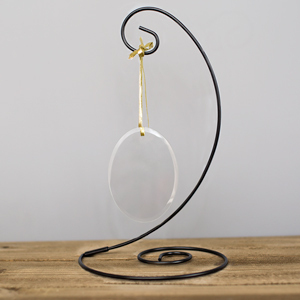 It's truly an occasion never to be forgotten, and with this stunning graduation ornament, it won't be forgotten! Very well made and high quality. I would order from this site again. Great grad gift accessory for upcoming college graduation. This one is wonderful very special. Additional Details Love this personalized graduation ornament? Don't miss out on the rest of our big selection of personalized graduation gifts. Whether you're looking for unique picture frames, customized blankets, or personalized apparel, it's important to commemorate such a joyous occasion. You'll also want to take a look at the rest of our graduation ornament collection! Surprise the recent grad in your life with a truly unique gift they'll be hanging on their Christmas tree for many years to come.